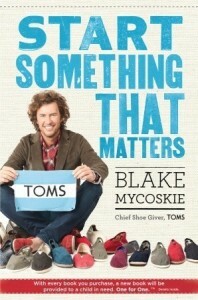 Blake Mycoskie’s new book “Start Something That Matters” is a must read for all entrepreneurs. The humble owner of TOMS shoes has changed the way people are doing business by promoting philanthropy as a necessity. He also implements trust as one of his key management strategies. By giving back to people in need and trusting everyone in his organization Blake has created a company that is changing the world and the way we do business. 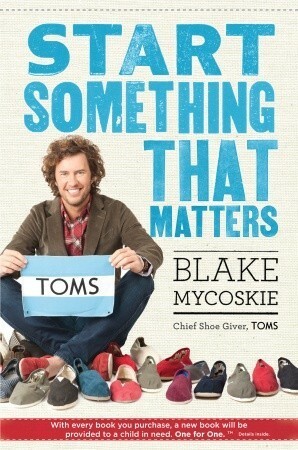 Blake credits the story behind TOMS shoes for their worldwide success and believes that every company should sell their story, not just their product. His story is a simple one. While traveling through Argentina he realized the astonishing number of people (mainly children) that did not have shoes, and with minimal research discovered that it was a serious health risk. It was then that he came up with his “one for one” business model. He would make simple fashionable shoes, and for every pair sold he would give one away to people in need. When TOMS was founded Blake was the sole employee. He had very little money and almost no product, but it was that resourcefulness that helped inspire him. One resource that TOMS still relies on is interns. Blake believes that finding clever young minds is key to success. He would rather have employees that have not proven themselves in business because he feels like they are more driven, and the ideas that they have are new and intuitive. These ideas are the ones that drive business. People who have experience rely on tried and true concepts that do not equate to progress but simply to consistency. The backbone of the TOMS shoes story is “one for one”. For every pair sold a pair is given away, and Blake feels like this is the reason the company is so successful. He believes that businesses should be more than a product because people want to feel connected. We live in a world that thrives off staying connected through the internet, phones, television, and media, but we are still looking for new ways to feel like we are a part of something bigger. TOMS gives you that satisfaction. When you buy a pair of TOMS shoes you are not just buying shoes, you are becoming a part of a community while simultaneously helping someone half way across the world. What do you think about philanthropy as a for profit business model? Would you trust your employees and use unproven ideas to drive your business? Will there ever be a perfect design? There will never be a perfect design. If there was there would never be a need for anyone to buy anything new. This can be seen with many products and as we first use them we think they are amazing but as time dwindles on we start to see the flaws. This is the case with the 3 gadgets that have taken over the market by storm and have now made us take a second look. 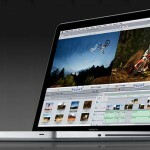 The 3 gadgets I will talk about below are the latest Mac book pro, amazons kindle and the razor 2. Reading these names must have quickly caught your attention if you are indeed a user of any of these products and if you are not experiencing any issues below you can see that the product design we may see as perfect is not flawless. 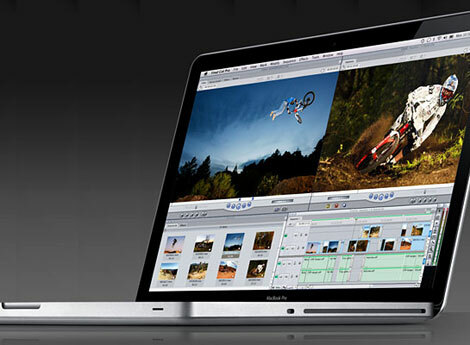 W hile not all of us have experiences writing on the latest Mac book pro there are some flaws that were not found in the design and production of the laptop. It was made so that it can be light and thin and taken anywhere. While that is great the lower edges of the medal casing are so sharp that after typing for more than a short period you may start to see deep indentations in your skin. Most users who work long hours on these machines say that the redness and sensitivity may last hours until their arms are back to normal. Something this easy to correct should have been seen when they were testing the laptop out and can now potentially be very costly. Unlike the Mac book pro above the problem with the kindle has been addressed and corrected already. The very first kindle on the market had buttons that were very sensitive. Without even touching down on the button the device would change the page or start typing. While this design defect was corrected in the newest version, the old kindle is now selling online for a quarter of what it first sold for. The third gadget we should all be familiar with is the razor 2. 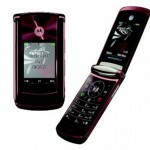 Being one of the original flip phones it definitely came with things that needed to be changed. 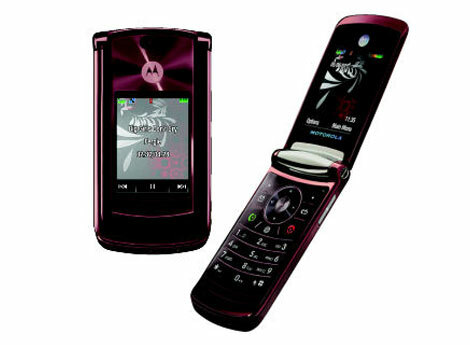 The purpose of having a touch screen on the outside of the flip phone was supposed to be to quickly get to your contacts or play music. What they did not suspect was that when people sat on their phones or hand it in their pockets it was playing music and calling the contacts that were so readily available. Although this issue has not been fixed yet it is something that razor lovers want addressed. As you can see from the examples above, there is no such thing as a perfect design. The designs of these goods should have been tested further before being introduced into the market but have lead the way for new product opportunities. What opportunities do you think can arise from the above?